Haven't been doing much personal stuff as of late (dat guilt), but since I don't want to update my blog with just a journal entry, here is a study I did last week. It was a team event and our team got third place, this was our prize. 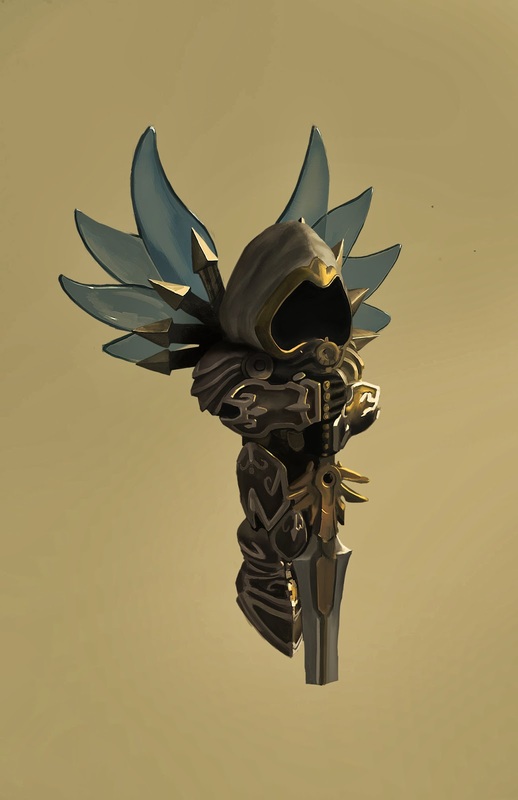 MINI TYRAEL!